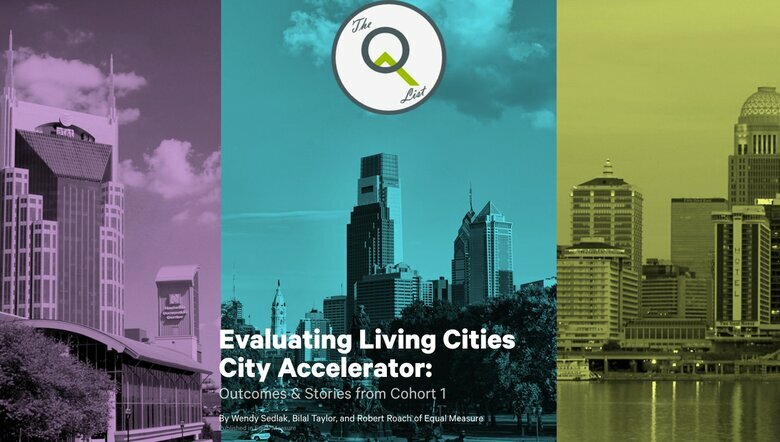 The three cities of the City Accelerator’s first cohort – Louisville, KY; Nashville, TN; and Philadelphia, PA – are working to pilot leading innovations in their cities. The three cities are applying many of the techniques in the guide to projects aimed at benefiting some of their most vulnerable residents. 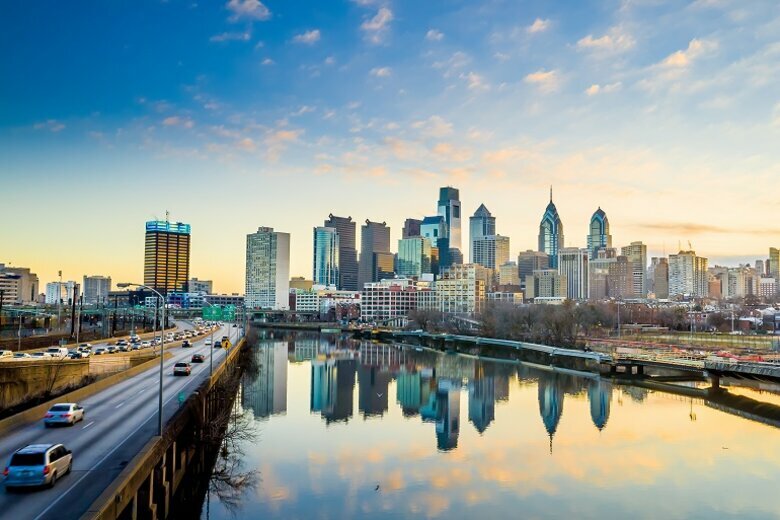 Philadelphia, for example, is implementing some small experiments aimed at learning how to better enroll seniors in taxpayer benefits for which they are already eligible. A central tenet of the guide is that a city’s innovation work must be oriented towards the needs and priorities of a city’s residents. The guide also takes on the often challenging decision-making processes in local governments and a tendency to incorporate the entirety of one big idea or none at all. The guide can be found here. It will be updated as the cohort progresses, and additional content will be developed to support implementation by local governments around the country. The Governing Institute, a content partner to the City Accelerator, is providing ongoing coverage of the Accelerator’s work at www.governing.com/cityaccelerator. 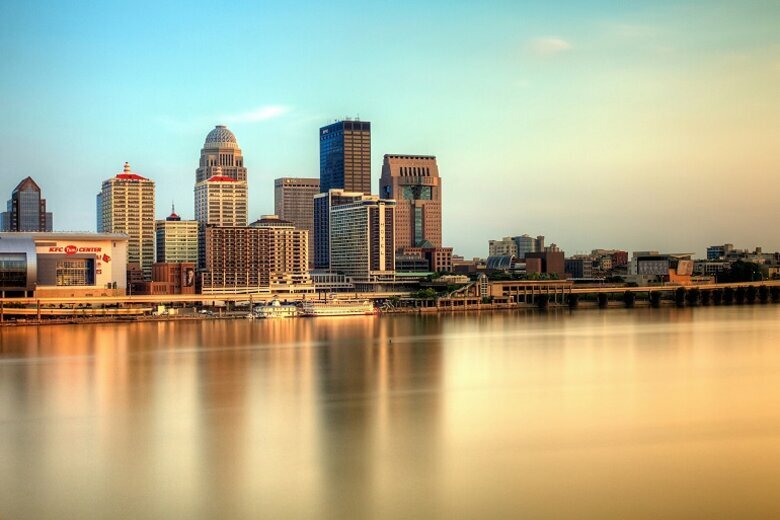 The next cohort of the City Accelerator will launch in the spring of 2015. 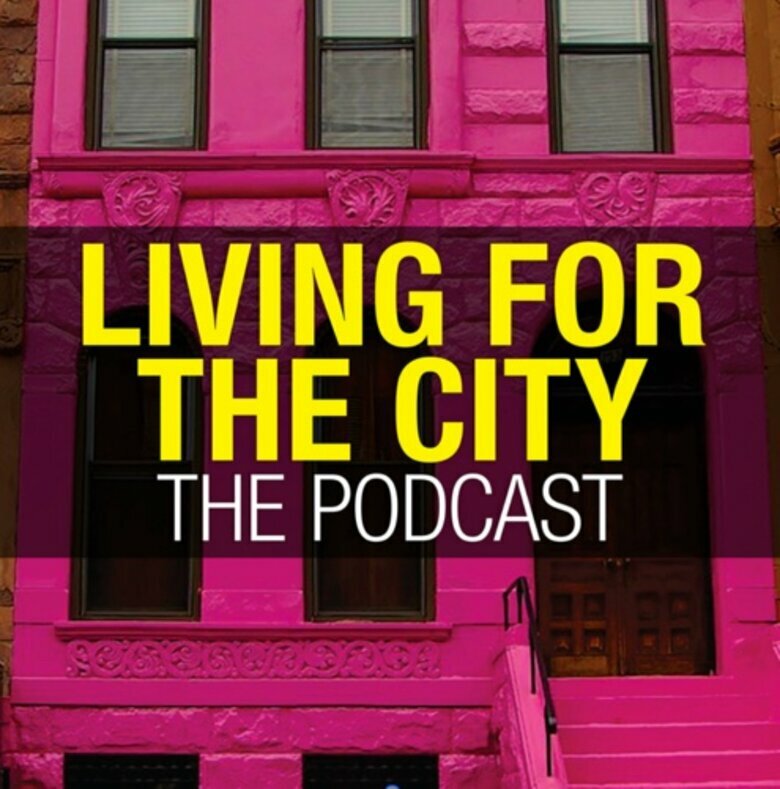 The City Accelerator builds on the Project on Municipal Innovation (PMI), a collaboration between Living Cities and the Harvard Kennedy School’s Ash Center for Democratic Governance and Innovation. 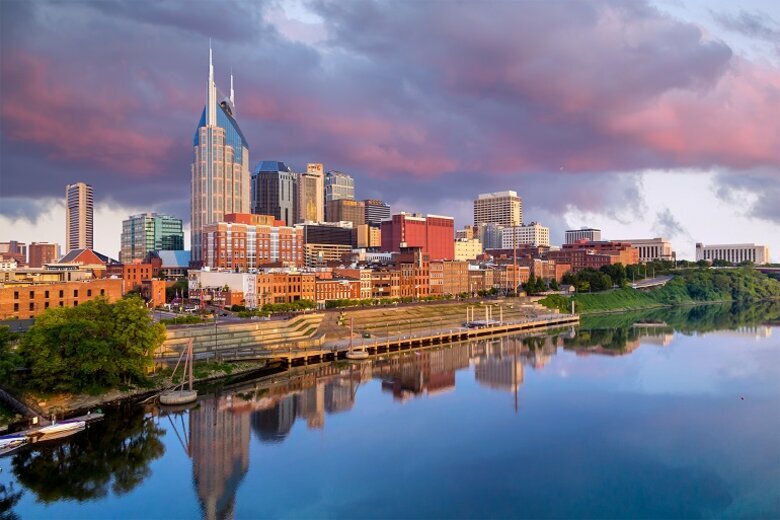 PMI brings together mayoral chiefs-of-staff and policy directors from 35 cities across the US to discuss challenges facing their municipalities, including inefficiency in city government and inequality. The City Accelerator helps translate dialogue into action by giving cities seed funding to adopt many of the ideas discussed during the PMI sessions. With a focus on municipal innovation, the City Accelerator reinforces Citi and the Citi Foundation’s commitment to helping cities become more efficient and empowering citizens by providing access to services that enhance livability and prosperity. Through Citi for Cities, Citi partners with governments, businesses, citizens and community groups to identify and implement innovative solutions that drive efficiencies and enhance quality of life – ultimately supporting the growth of cities around the world. Citi plays an instrumental role in helping cities realize their urban vision by harnessing its knowledge, capabilities and best practices from around the world to deliver practical, cost-effective and transformational solutions that benefit citizens, communities and cities. For more information about how Citi is enabling progress in cities, please visit www.citiforcities.com.